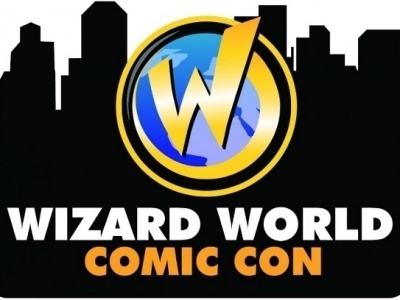 ICv2: Top Company in $500 Million Webtoon Business Growing in U.S.
TOP COMPANY IN $500 MILLION WEBTOON BUSINESS GROWING IN U.S.
Lezhin Entertainment, the top-grossing company in the booming market for paid Korean webtoon content, is entering its second year in the U.S. with a global comics talent contest that offers $100,000 to the winner. 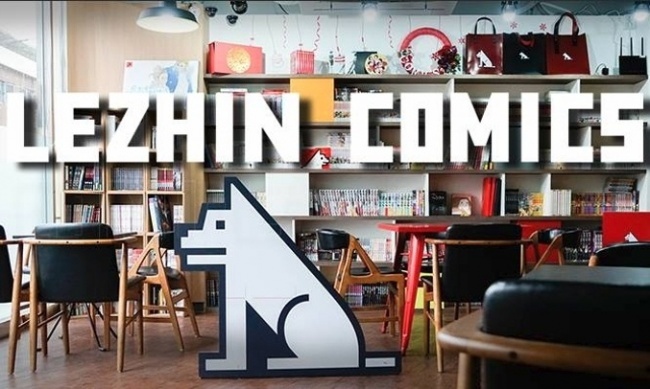 Lezhin launched in the U.S. in December 2015, and recently has seen a spike in registered users and sales, according to Lezhin President - Global Strategy and Marketing James Kim. “At first, it was small, because we launched small,” he said. “These days, it's been getting huge. Just the number of sign‑ups has been phenomenal. I think the past six months was when things really started to pay off. It's been double‑digit month over month every month.” The company’s site and apps currently host roughly 40 webtoons for American audiences. Lezhin is the #1 platform for paid webtoon content (defined as comic content designed to be scrolled on a web page or in a mobile app) in Korea, with 8.5 million registered users (the population of Korea is slightly over 50 million). The company was formed in 2012, and generated only $850,000 in sales in 2013. But that grew rapidly to reach $27 million in sales in 2015. In addition to the U.S., Lezhin has also launched in Japan. Lezhin publishes in print format in Korea, collecting its own webtoon content, and also acting as the local publisher for Valiant. Print is a minority of the total comics market in Korea, Kim told us, with the majority of the market in paid or ad-supported webtoons; and ebooks and digital versions of print comics. In addition to publishing in print in Korea, Lezhin has also begun licensing its content for print publication in other markets. 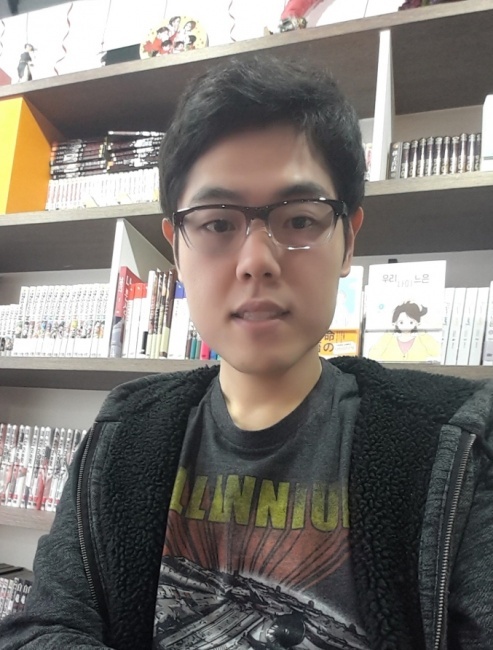 The Korean market for webtoon content is huge, with both paid and ad-supported businesses. The paid content model, in which Lezhin operates, is roughly a $250 million market, Kim said data showed. Including paid content, advertising revenues (the two big Korean web portals, Daum and Naver, both operate major ad-supported webtoon businesses), and licensing, the total webtoon business is estimated at nearly $500 million a year in Korea. “Commuting culture” is one factor driving webtoons, with students and young professionals reading webtoons as they move about on mass transit. The company’s apps and website use a native digital currency, purchased by users, in which all transactions are priced. Prices vary on what the content is and how old it is, with a typical episode in the U.S. costing the equivalent of around $.99. Promotions both on content (such as limited periods when content can be viewed free), and on the digital currency bundles help engage users. On the content side, offering different types of stories from those offered by the major portals helped attract readers, Kim said. That included “a lot more experimental content, some more mature content, and some content which was really left‑field. That was the initial reader base; they were coming in because we were providing something really new, and different.” Some content for an LGBT audience was part of the appeal in Korea, and that’s also the case in the U.S., where audiences looking for different types of content are also driving growth, Kim told us. Attracting creators has also been key. As of April 2016, Lezhin was offering content by 450 creators, 270 of whom had debuted through Lezhin. In addition to offering a home for types of content for which there were not a lot of other options, Lezhin also offered what Kim described as the “ridiculously crazy best” deal in the industry for creators, who retain ownership of their content and get shared revenues for secondary licensing. 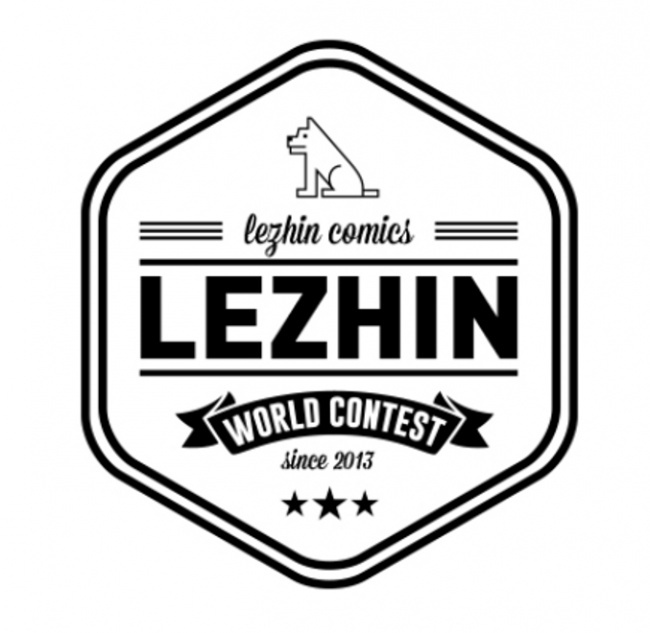 Lezhin’s global contest is a potential way to diversify its content internationally, Kim said. The company accepts contest entries in English, Korean, Japanese and Chinese. While content has to be optimized for webtoon-style presentation, only two episodes and a synopsis of the rest of the story are required. In addition to the $100,000 first prize, there is a $20,000 second prize and a $3,000 third prize. Korean webtoon companies are making an aggressive push into the U.S. market, believing that the format will attract readers worldwide. Both of the two large Korean portals, Daum and Naver, have invested in U.S. operations, Daum through Tapastic and Naver with Line Webtoon. SpotToon, which sells paid content, is owned by a creators group. The Korean webtoon phenomenon is beginning to attract notice, along with K-Drama and other forms of Korean entertainment. Netflix is entering the market with its first series based on a webtoon property, planned for launch in 2018 (see “Netflix Plans New Series Based on Webtoon”).